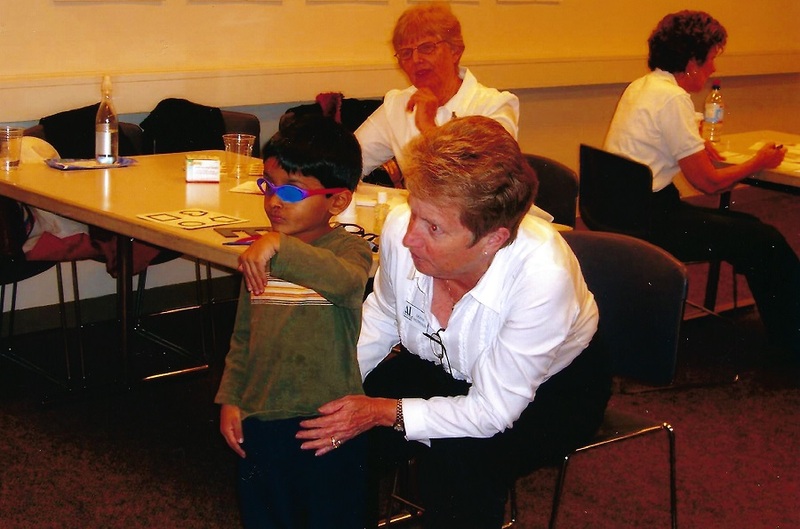 An active member of the Amador Valley community retells the story of how her grandson was attending a local preschool where he was initially diagnosed with astigmatism. This condition can cause vision problems that lead to a child having a harder time in school to learn and grow. By catching this condition at such an early stage saved her grandson’s vision before further issues appeared. 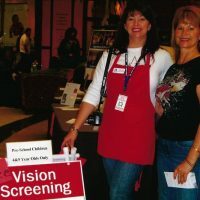 The Screening Eyes Early program was her first encounter with Assistance League of Amador Valley, where she learned more about these women volunteers and other programs they do for the Amador Valley community. 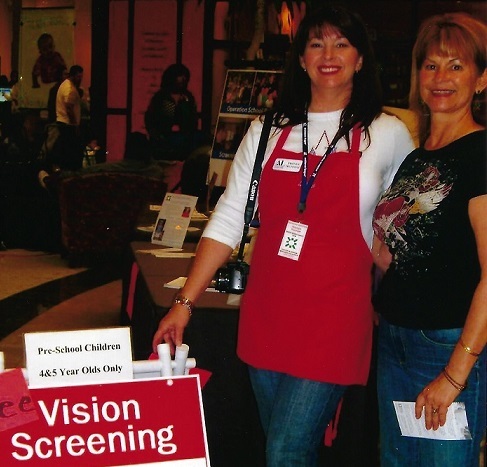 She quickly became not only a member, but the chair of the Screening Eyes Early program. According to the National Eye Institute, approximately 2 to 3 out of every 100 children have “lazy eye” (or other visual acuity deficiencies). 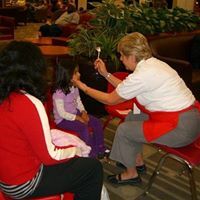 Our trained members work with local Tri-Valley preschools to test the children for vision acuity. If something is discovered, the child is referred to an eye doctor for further testing. 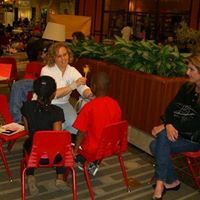 We screen approximately 600 children every year and between 5-15 children are referred for further testing by a professional.